YAY! FREE chocolate! 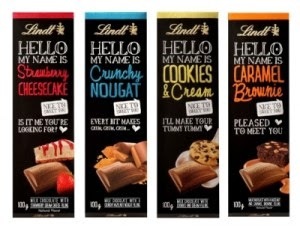 Right now at Target you can get FREE Lindt Chocolate Bar!